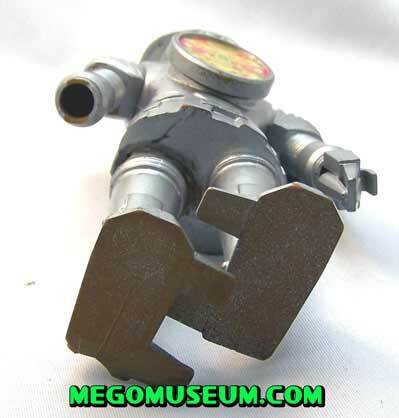 Rumour has it this line was bought as a favor to a licensing agent who had helped Mego out in the past. 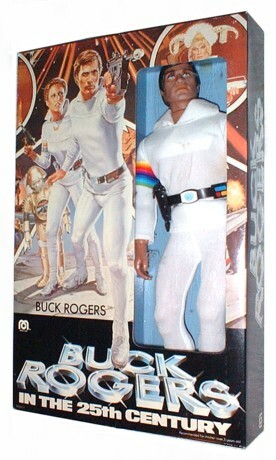 12′ Buck Roger’s are easy to find, but rarely with a non-grey ‘zombie head. Killer Kane’s head sculpt is a dead ringer for the actor Henry Silva. 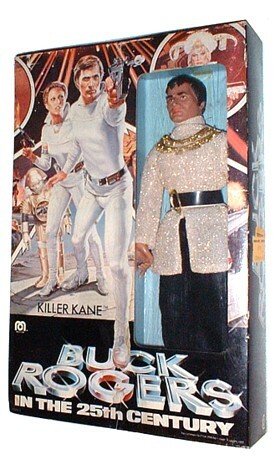 12″ Buck Rogers and Killer Kane display great likeness and attention to detail. Micheal Farrence photographs. Buck wears a black plastic belt with a sticker for details on the buckle. 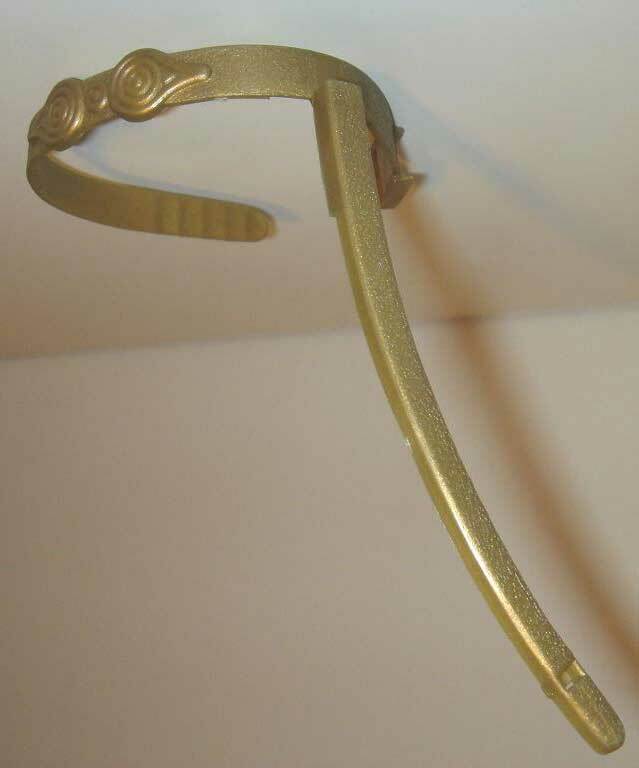 This belt is unique to the figure and has not been factory reproduced. 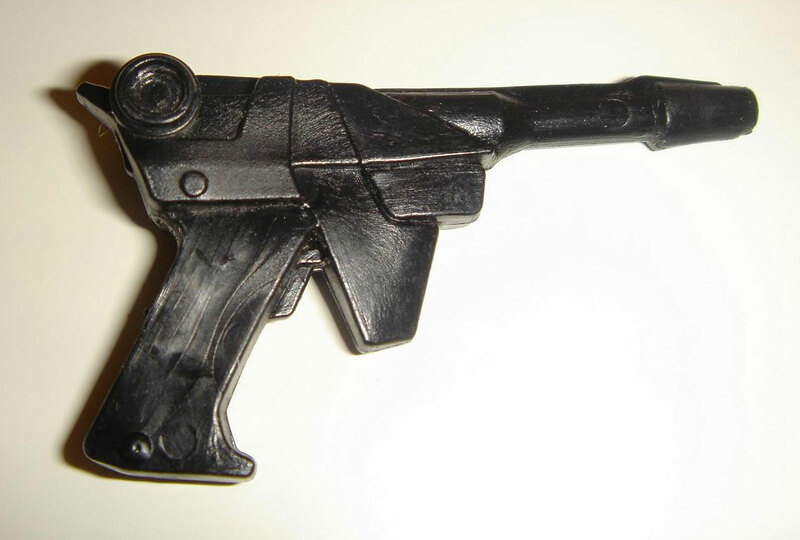 Buck carries a weapon that can also be found on the 12″ Star Trek Klingon. It has not been factory reproduced. Buck carries his weapon in a holster that hooks on to his belt. 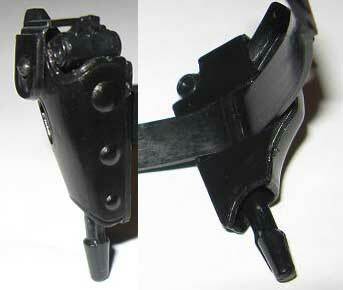 It is unique to the figure and has not been factory reproduced. 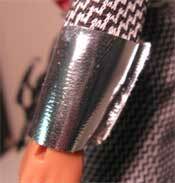 Buck has a communicator (or some such device) that attaches on to his belt that has sticker details. 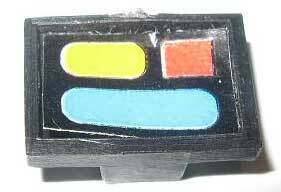 It is unique to the character and has not been factory reproduced. 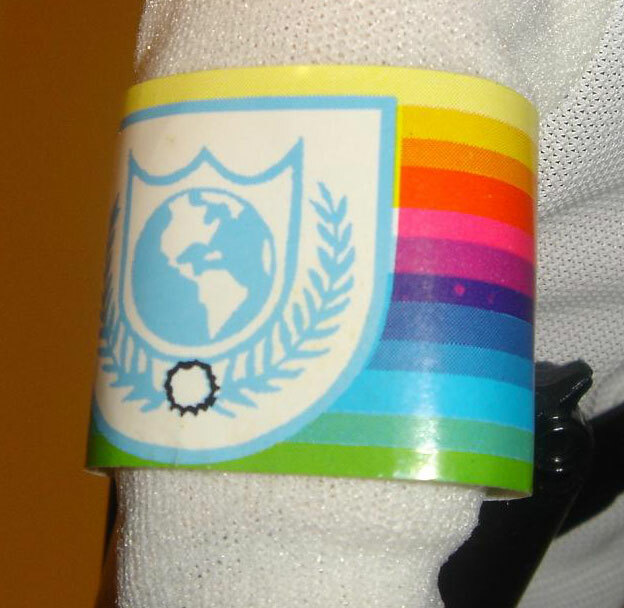 Buck has a paper sticker armband. It has not been factory reproduced. Bucks shoes are made of soft white rubber. It is unique to the character and has not been factory reproduced. Dr. Huer has a decal/sticker to represent his medals. 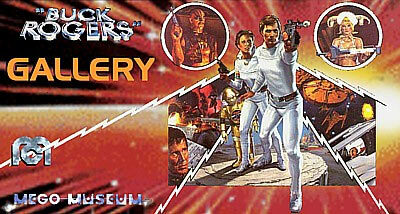 This sticker is unique to the figure and has not been factory reproduced. Huer wears the same black boots found on Killer Kane and Draco. They have not been factory reproduced. 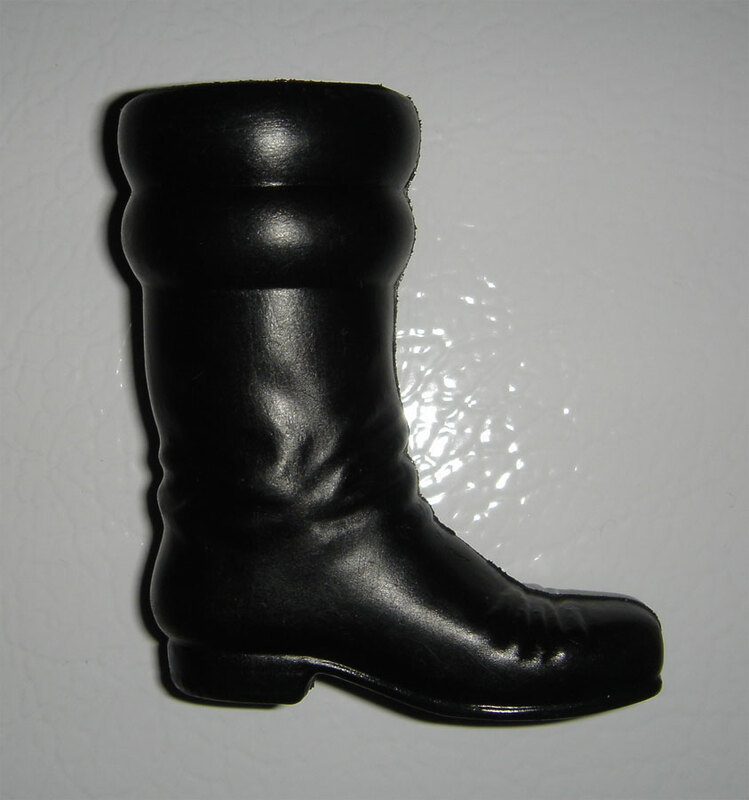 Kane wears the same black boots found on Dr. Huer and Draco. They have not been factory reproduced. 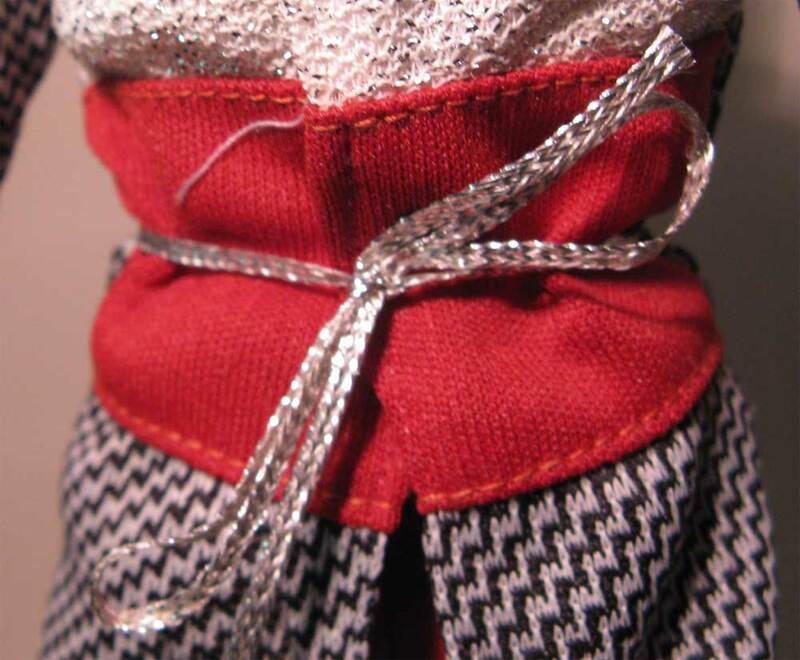 The Draconian Guard accents his waist with a stylish silver rope belt that has not been factory reproduced. The Draconian Guard carries a rifle that is unique to the character. It has not been factory reproduced. 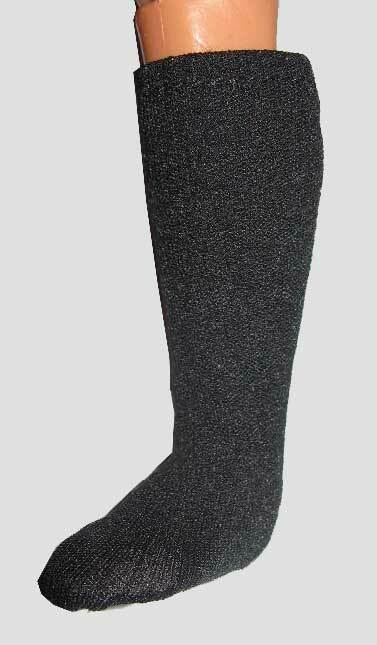 This character sports black knee high socks that have not been factory reproduced. The cuffs on the Draconian Guard are separate pieces made of a silver material similar to that used to make accents on the KISS figures. They have not been factory reproduced. Mego created this funky spike toed shoe as kind of a sci-fi space villian generic footwear. Draconian Guard wears them as well as Tigerman. 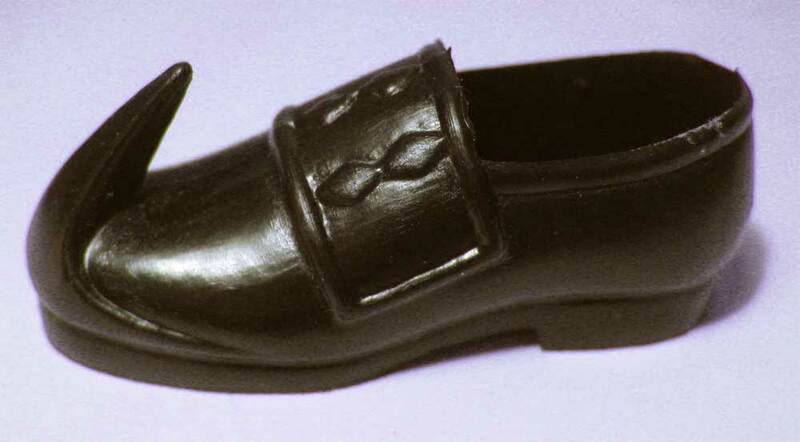 They can also be found on the Klingon from the 12″ Trek line, however Klingon’s shoes are made out of soft rubber, while Tigerman and Draconian Guard’s shoes are a hard plastic. They are definitely from the same mold though. This shoe has not been factory reproduced. 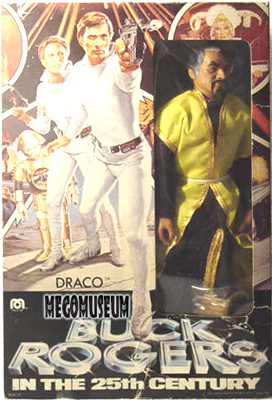 Draco’s crown is unique to the figure and has not been factory reproduced. Draco wears the same black boots found on Killer Kane and Dr. Huer. They have not been factory reproduced. 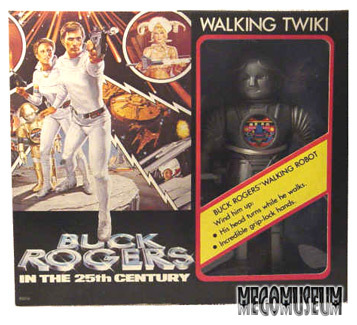 This sales sample of the walking Twiki Figure, meant to go along with the 12″ Buck Rogers figure is a new addition to the Museum galleries. 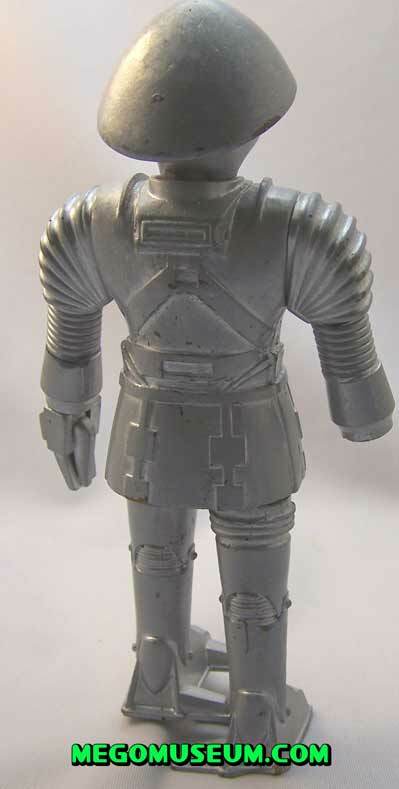 The figure is completely solid and does not have any moving parts. 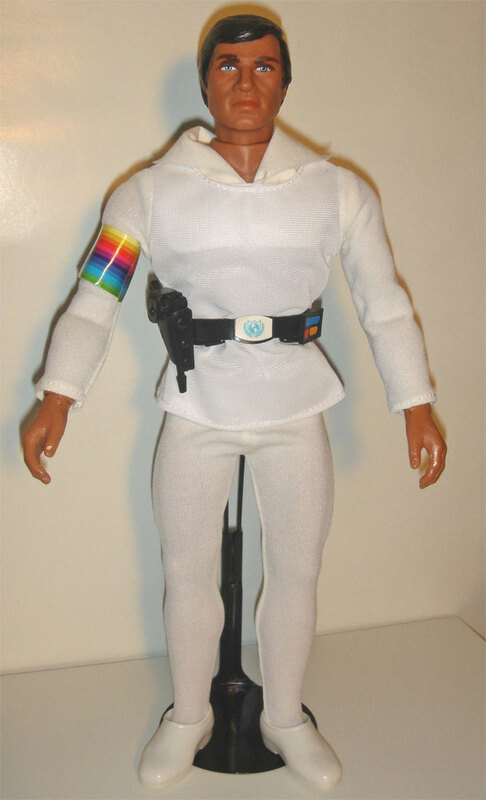 This item was purchased from a former Mego sales person, so it makes perfect sense. 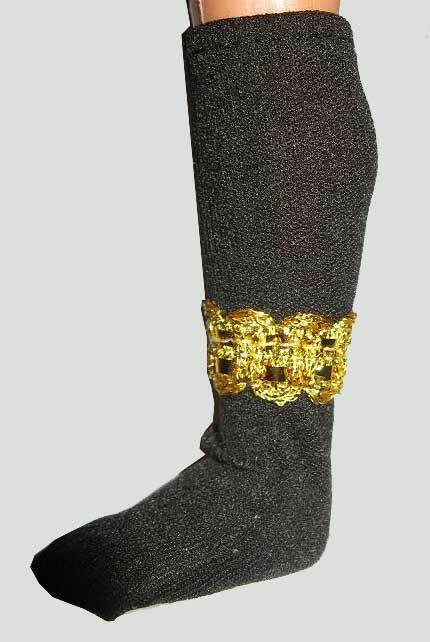 A close up of the feet shows the carbolon material..
Tigerman houses his sword (when not in use) in a gold scabbard that is unique to the character and has not been factory reproduced. Tigerman’s weapon of choice is a gold sword. 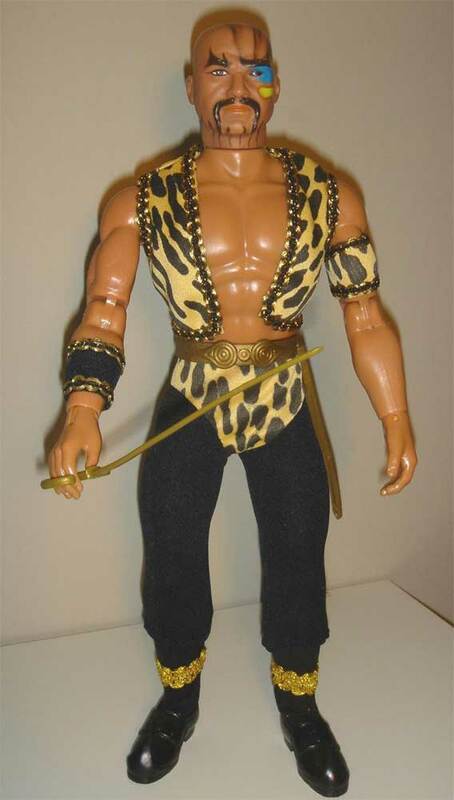 It is unique to the character and has not been factory reproduced. 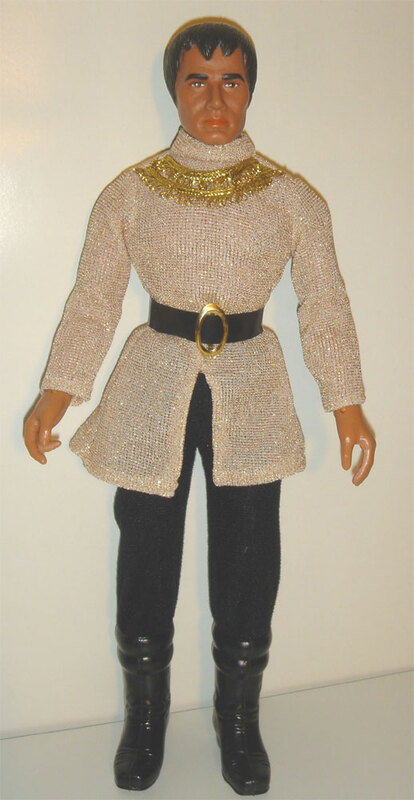 This character sports black knee high socks with cool gold trim. 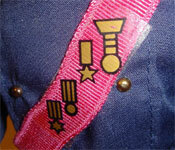 These are unique to the character and have not been factory reproduced. 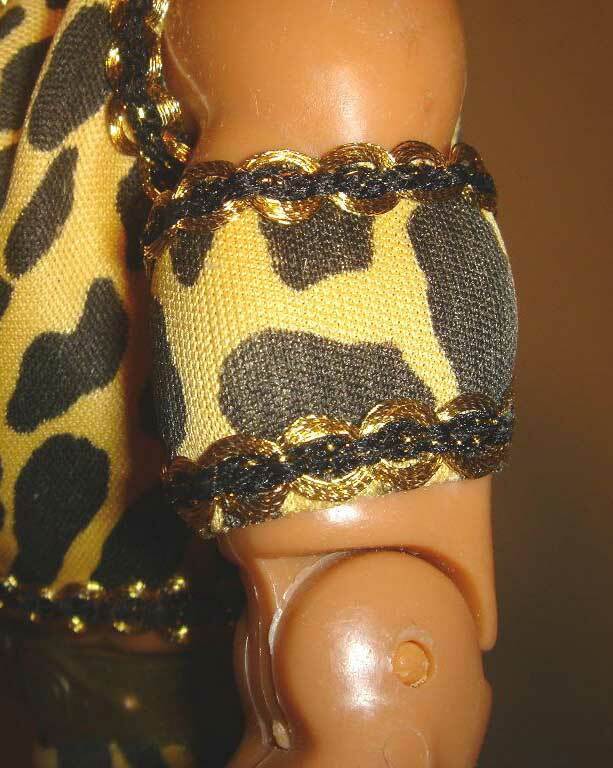 Tigerman has a black cuff with gold trim he wears on his left wrist and only his left wrist. It has not been factory reproduced. 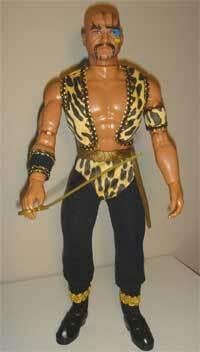 Tigerman has an armband he wears on his right arm that matches his vest and shorts. It has not been factory reproduced. 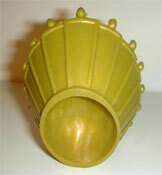 Mego created this funky spike toed shoe as kind of a sci-fi space villian generic footwear. Tigerman wears them as well as Draconian Guard. 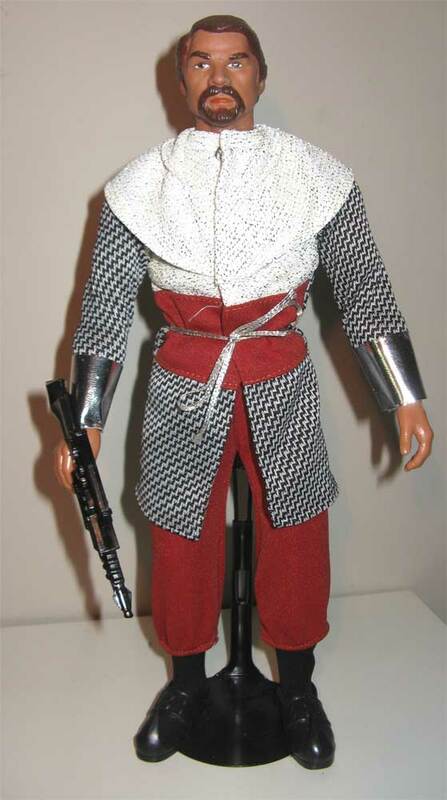 They can also be found on the Klingon from the 12″ Trek line, however Klingon’s shoes are made out of soft rubber, while Tigerman and Draconian Guard’s shoes are a hard plastic. They are definitely from the same mold though. This shoe has not been factory reproduced.